A.J. graduated with High Honors and a Bachelor of Business Administration from the University of Texas at Austin. With over 19-years’ experience, including 13 of which entailed running his own CPA firm, A.J. is a perfect addition to ATKG’s partnership. His areas of expertise include financial statement reviews, business tax compliance, internal control analysis, and litigation support. From an industry perspective, A.J. has extensive experience in real estate, construction, professional services, retail, not-for-profits, and foundations. He is an active member of the AICPA and Texas Society of CPAs. ATKG, LLP specializes in tax, litigation support, accounting, and advisory services. The firm’s select client base consists of closely held businesses and high net worth individuals across a variety of industries. ATKG is a hands-on firm that cares about the entire client experience. Team members invest in developing relationships with firm clients that help achieve their goals and ultimately enhance their prosperity. 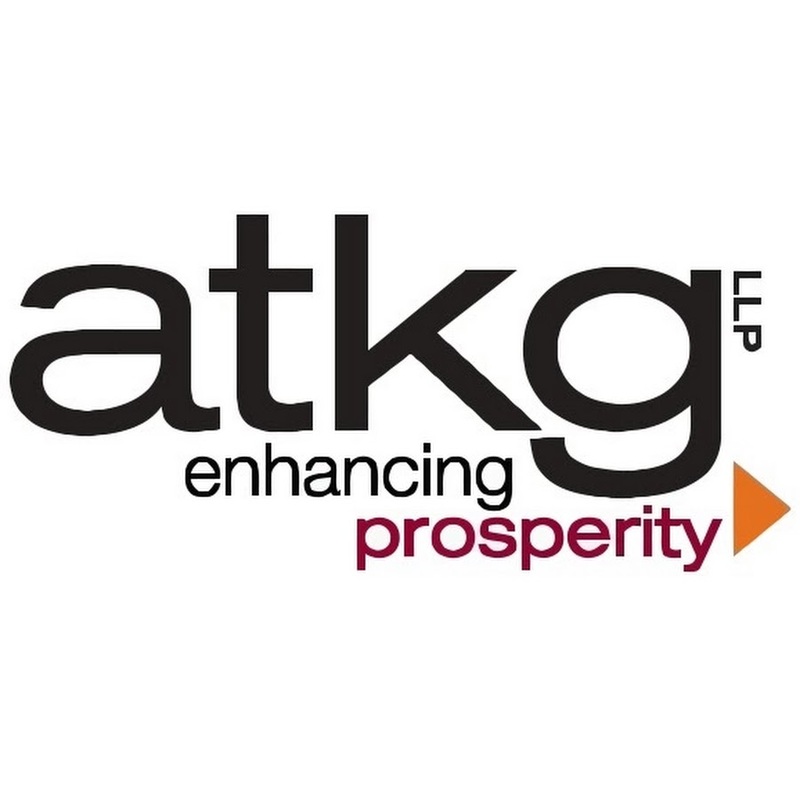 Founded in 1982, ATKG, LLP specializes in tax, litigation support, accounting, and advisory services. The firm’s select client base consists of closely held businesses and high net worth individuals across a variety of industries. ATKG is a hands-on firm that cares about the entire client experience. Team members invest in developing relationships with firm clients that help achieve their goals and ultimately enhance their prosperity.